There are many reasons to fly private, some of which are luxury charters for vacationers, corporate events & meetings, celebrity & VIP jet charters for high profile individuals. Looking to arrive at your destination safely, privately & comfortably? 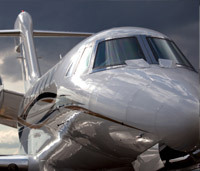 Passenger air charter is your best bet. Sometimes it is important just to arrive at your destination in style, and a private plane will make the lasting impression. Moving some important parts, a massive load or sensitive materials? 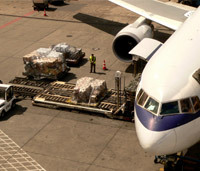 An air cargo plane can transport it more quickly and conveniently than any other mode of transportation.At Air Charter Advisors, we have the experience and contacts necessary in order to arrange a plane and crew for you that will get your cargo to its intended destination safely and on time. No cargo to big or small, just give us a call. 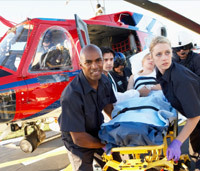 Arranging medical flights and air ambulance flights all over the world, our team has the contacts and relationships to make it happen fast. Whether you are carrying just an oxygen tank for yourself and want privacy, or you’re the person in charge of getting an accident victim or medically unstable person to a hospital, we can assist you. We offer quick response times, and people that care.